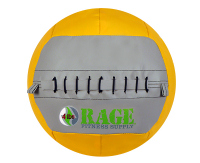 "The RAGE® Medicine Ball is an essential product for any strength and conditioning program. 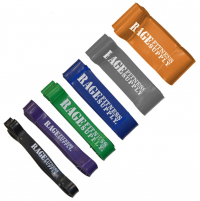 The RAGE® Medicine Ball is hand-crafted from 93% recycled materials. 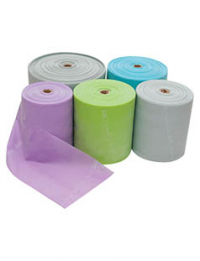 We are proud to offer the highest quality medicine ball on the market. Made in the USA.